Sleep well. 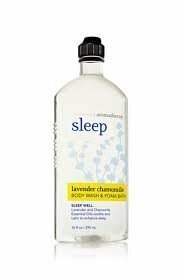 Lavender Essential Oil soothes and calms so you can sleep better. Chamomile essential oil has a lulling effect to enhance sleep.